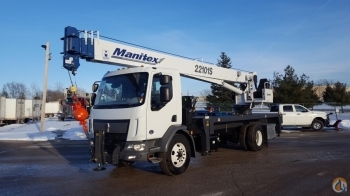 2007 Terex Demag AC80-2 Owner operated. Mercedes diesel. 2 Winches. 6 new tires within the last 1.5 yrs. Ball, s ingle and 5 sheave hook blocks. New cable on main winch. A/C in both cabs. 8 x 6 x 6. 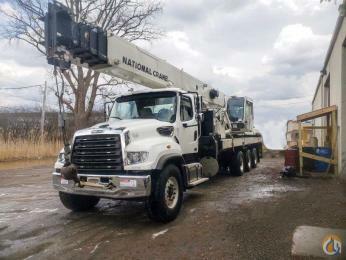 Terex/Demag AC100/4L,120 Ton, 179.5 Main Boom, 33-62' Offsettable Jib, Carrier 455 HP Scania, Most Compact 4DXL2 Machine in its class, 2 Yr unlimited Warranty. 205' of Fixed Fly Jib, 295' Luffing Fly Jib, 8 Axles, Daimler Chrysler engine. Location..North Carolina. 5 axles, 7 section-boom, demag IC-1 Crane control w/touch screen color display. Demag IC-1 Crane Control with touch screen color display, 5 Axles.